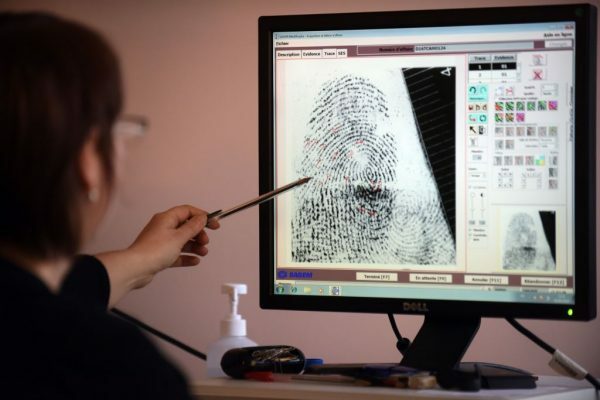 Fingerprint technology, which can profile the lifestyle of suspects through trace chemicals could soon be used in British courts. Eating habits, drug addictions, and personal grooming products such as hair gel all leave telltale molecules trapped in our fingerprints—which can stay there for decades. Since 2011 a team at Sheffield University has been refining a technique to pinpoint those molecules, with access to real crime scenes. According to the BBC, the Home Office believes that the new technique is now robust enough to be used in courts within months. The technique can identify the gender of the person, and whether or not they have touched human or animal blood. It can even reveal what the suspect has been eating or drinking, and drugs such as cocaine, THC (Cannabis) and amphetamines. 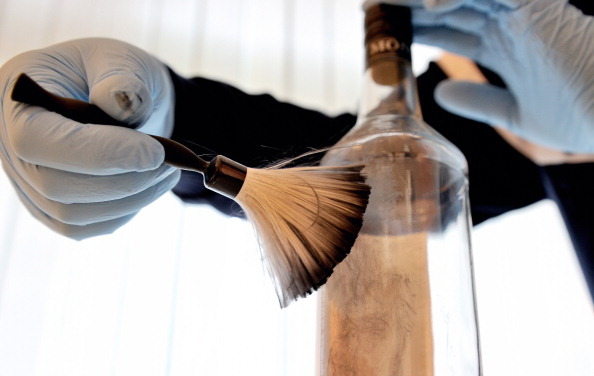 With blood remaining in fingerprints for over 30 years, the new method could potentially re-open cold cases. The molecules within the fingerprints are identified using a sophisticated version of mass spectrometry imaging, the same technology that allows astronomers to identify the molecular composition of stars millions of miles away. Every molecule creates a signature spectrum of light wavelengths in certain conditions, which can be identified with the right equipment and analysis. The fingerprint technique works by vaporising the fingerprint and then using sophisticated laser equipment to reveal the signatures of the molecules. 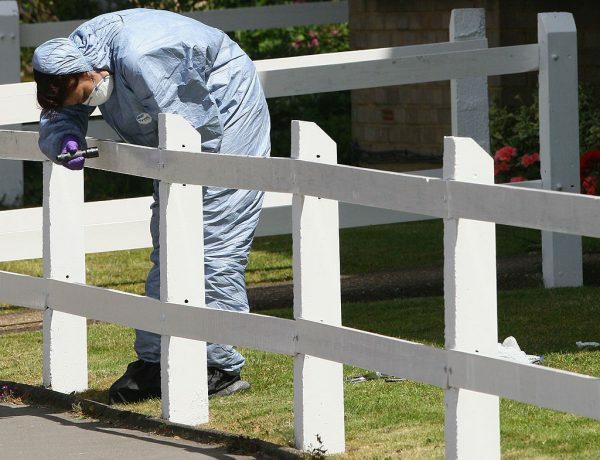 Stephen Bleay at the Home Office told the BBC, “There’s a lot of scientific work going on, with Sheffield Hallam University and West Yorkshire Police visiting crime scenes looking at how this technique could fit in with the work flow of collecting conventional forensic evidence and other types of evidence, such as DNA and fibres. “I think it’s fairly close to bottoming out all the questions that could be raised in court,” he said. Back in 2014, the researchers had already demonstrated that the technique was compatible with current criminal investigation procedures. Despite the cutting-edge tech, however, the team discovered a very low-tech solution to lifting fingerprints in preparation for the sophisticated identification process: the cooking spice, turmeric.